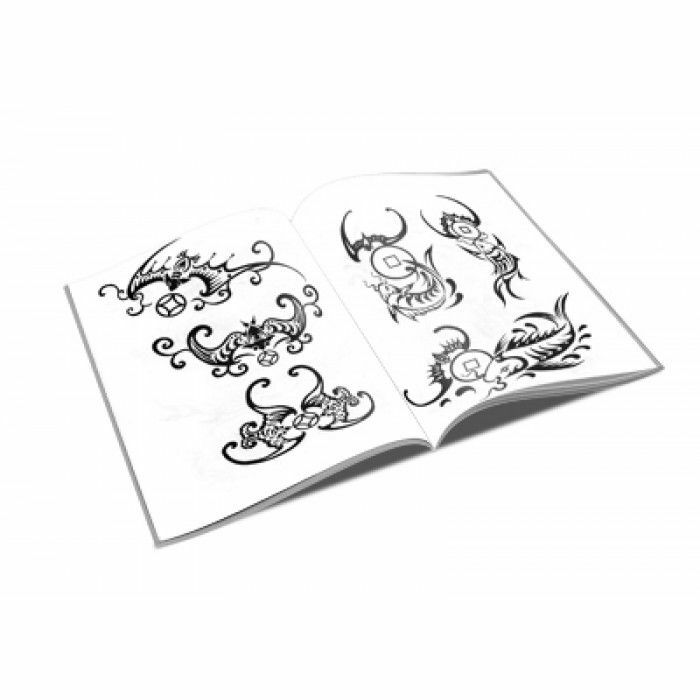 Subject matter includes dragon tribal tattoo designs,koi(fish) tribal tattoo desigsn,tiger tribal tattoo desigsns,Phoenix tribal tattoo designs and so on! 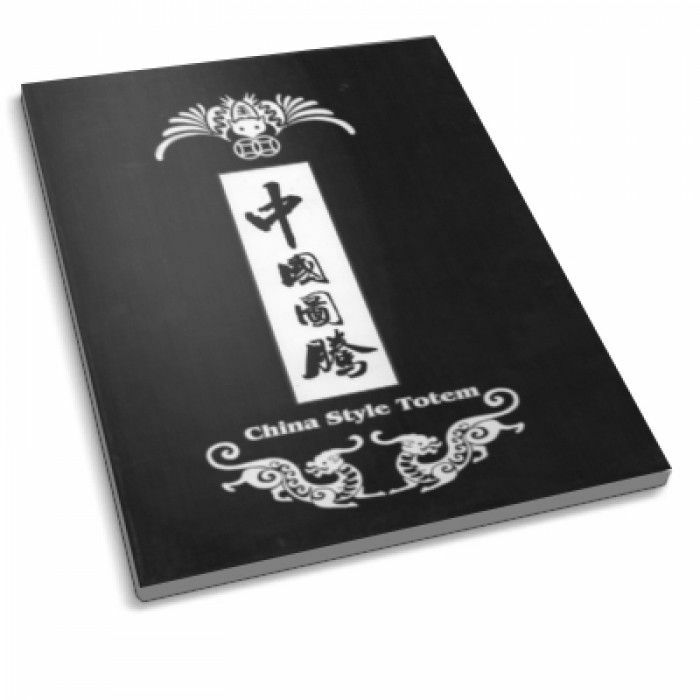 Chinese Tribal Tattoo Designs/china style totem This book contains 144 pages chinese tribal tattoo designs, Subject matter includes dragon tribal tattoo designs,koi(fish) tribal tattoo desigsn,tiger tribal tattoo desigsns,Phoenix tribal tattoo designs and so on! 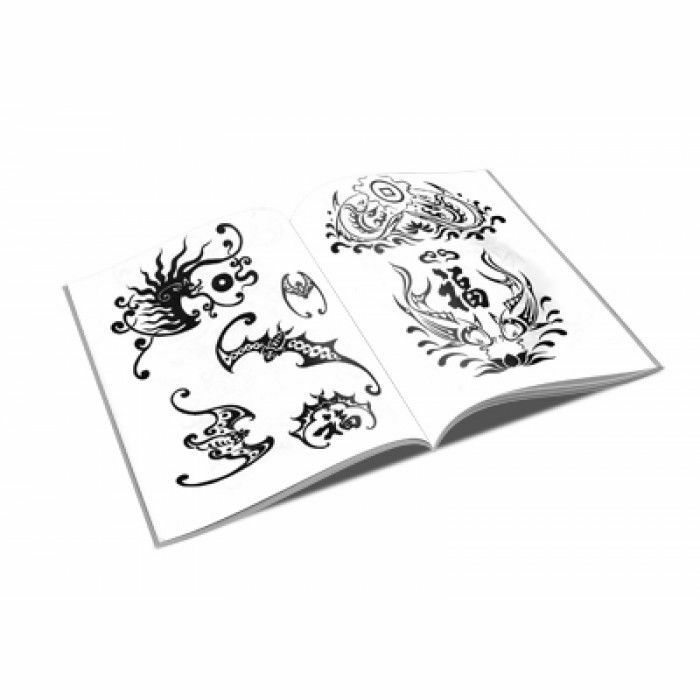 A great, hard-to-find tattoo reference book.